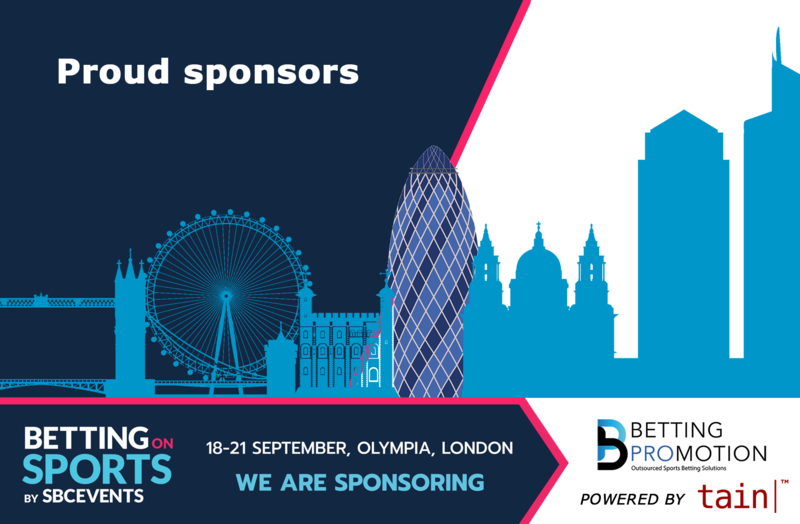 Betting Promotion are sponsoring the Betting on Sports 2018 SBC event in London next month. Tain are also attending this year’s edition of Betting on Sports. ESI London is running simultaneously. With 60 speakers and over 400 attendees this Esports conference shouldn’t be missed! It takes place right before the FACEIT CS:GO Major starts, the first Major in the UK – we are in for a historic Esports week in London! The COO at Betting Promotion, Robert Wintersteller, is one of the Betting Promotion representatives attending the event. Tain’s Sales Executive James Davies is also attending the event. If you are interested in having a chat with us about our products or sports & betting in general, please get in touch with us or contact Robert or James to schedule a meeting during the event.